From 2015 until now, carwash owners in New York City saw a number of changes in the car wash bond requirements they have to meet. The Car Wash Accountability Act was passed in June 2015. Its purpose was to introduce stricter licensing requirements for car wash owners in the city. It set the bonding requirements for car washes in NYC at $30,000 for businesses with unionized workers and $150,000 for the rest. However, it had not gone into force since it was waiting for a court ruling due to an industry group’s lawsuit. In May 2017, a federal judge stated that the Act breaches federal law. The reason noted was that it can promote unionization, or interfere in the relations between car wash owners and their employees. In September 2017, the federal court reversed its previous decision and ruled that most of the initial law can be kept. Only the bond requirement was changed. 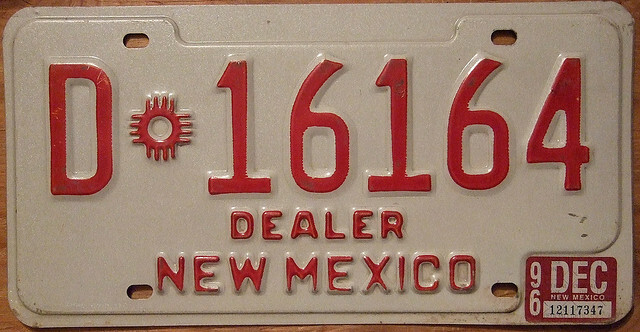 Now all car wash owners have to post a $150,000 bond. The purpose of the surety bond is to ensure that car wash owners will make all due payments to their workers. In this sense, it is a guarantee for employees they will collect their salaries even if a car wash terminates its activities, for example. Bonds can provide financial compensation. Harmed employees can file a claim against their employers’ bond and thus claim reimbursement for their losses. For car wash owners, the bond requirement means they have to preview it in their startup costs. The surety bond price they have to pay to get bonded, however, is only a few percents of $150,000. The exact premium depends on your personal credit score and other information about your business. Most businesses pay between 1% and 5% a year. 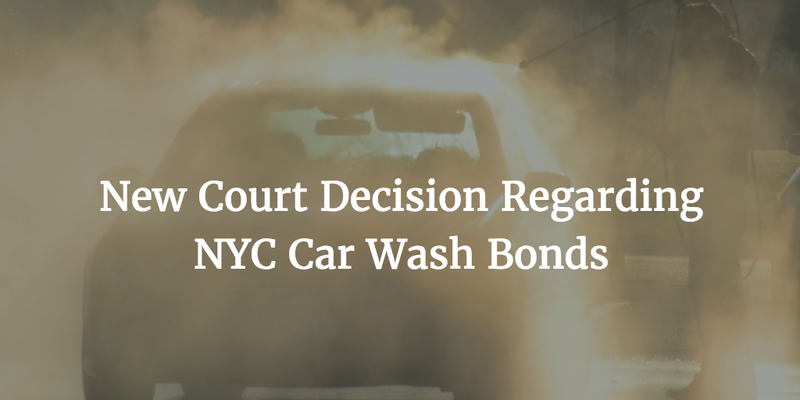 How do you see the last decision about car wash bonds in NYC? Please share your thoughts in the comments below.